A home stager salary can vary greatly, depending on many possible factors. Home stagers are both design and marketing professionals and generally earn a good income, regardless of how they choose to work. Of course, starting salaries will likely be far less than for established staging professionals. However, unlike some businesses, it does not take too long to develop the skills needed to become a premier property stager and command a very respectable income from your clientele. This essay examines the salary and wage structure for a variety of staging jobs and provides answers to income expectation queries. Although the property staging profession is quite new in a historical context, statistics show that most stagers bill for $30 to $250 per work hour. Of course, these figures are deceptive, since the fee is often split between the actual stager, and their company, and might have to account for some or all of the fees to rent furnishings. In New York City, where I work, staging can be very expensive, while in less active rural markets, staging can be a real bargain. However, there are always options for keeping costs low, which is exactly why I began my home staging consultancy business, in order to offer DIY stagers a low-cost alternative to full service staging, which will still provide excellent results. Where does the stager work? What is the cost of living and doing business there in this geographical location? How strong is the real estate market in the stager’s region? How busy is the stager in terms of actual numbers of clients? Does the stager work for a company as a salaried employee, or as a consultant, or independent professional owner-operator? 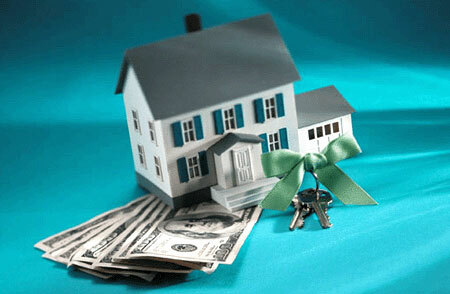 What types of property enhancement services does the stager offer? How good are the stager’s designs? 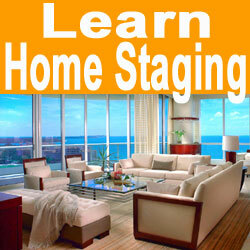 If you are aspiring to become a home stager and wonder how much money you will earn, then take heart. Although it will take time to establish yourself and create a client list, statistics show that most home stagers do very well financially and earn above the average for comparable professions. Just remember that in this career, like many, the quality and consistency of your services will be some of the major criteria used to determine your ability to make money. For additional information about starting and continuing salaries for staging professionals, consider inquiring with a home stager association near you. Home Stagers: Add your business listing to my directory and be seen by millions of prospective clients. 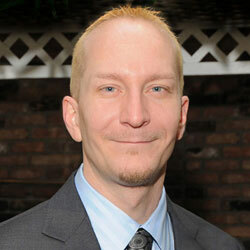 I am Adam Rostocki and I started a revolution in home staging with the consultant business model. Copyright 2009-2019 · No content may be reproduced or distributed.